Close shave for Ollie raises £645! 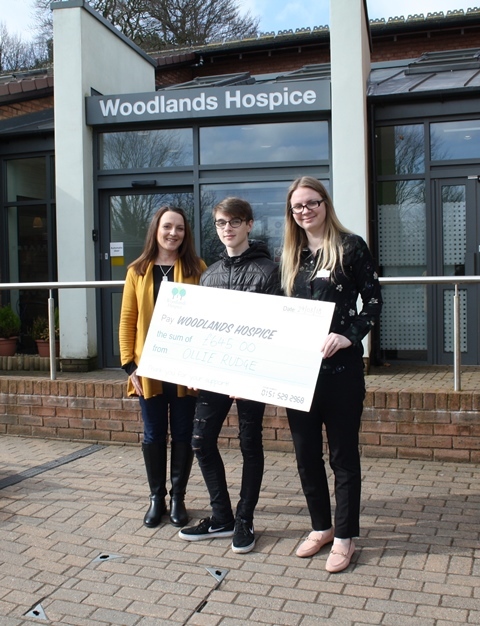 16 year old Ollie Rudge's long locks took many months to grow, but when he eventually decided to visit the barbers, he used the occasion to raise some valuable funds for Woodlands Hospice. Ollie and his mum Lisa came into Woodlands this week to hand over a total of £645, all of which was collected in memory of Ollie's grandad, who was cared for at Woodlands. And as evidence of Ollie's long-awaited haircut, here are the before and after shots! 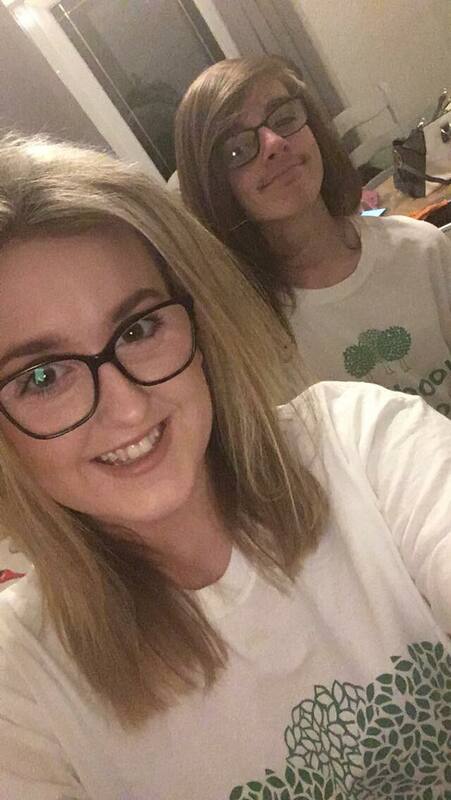 Kate Leah, Fundraising Manager at Woodlands, commented: "Our supporters continue to amaze us by coming up with different ways to make money for us! 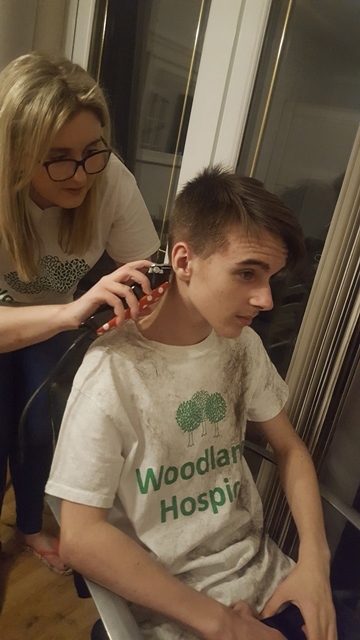 £645 is one very expensive haircut and we're delighted to be able to benefit from Ollie's great idea, so we can keep caring for our patients and their families at Woodlands."